This is the second of two posts we’re re-blogging today from The Conversation to mark it as the fourth resource to join our blogroll. The Conversation “is a collaboration between editors and academics to provide informed news analysis and commentary that’s free to read and republish.” With pages designed for audiences in Australia, the United Kingdom, and the United States, the US page is the only one without a specific education page. For the blogroll, we’ve linked to the UK Education page as our suggested stating place. 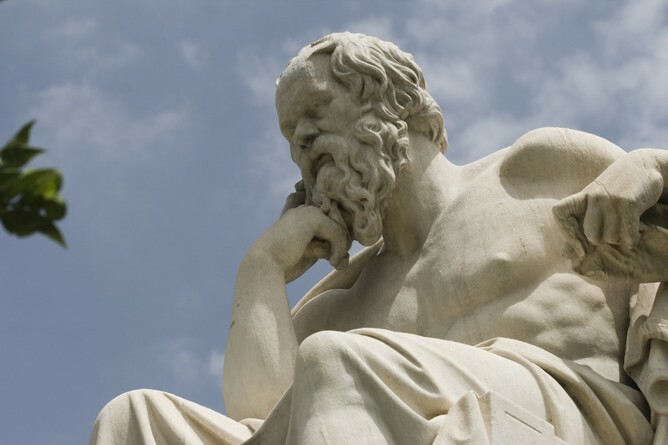 Socrates, the father of critical thinking. 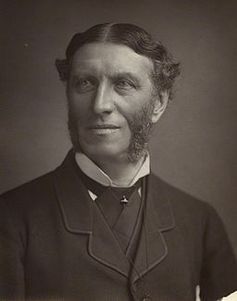 Matthew Arnold knew how to be critical.